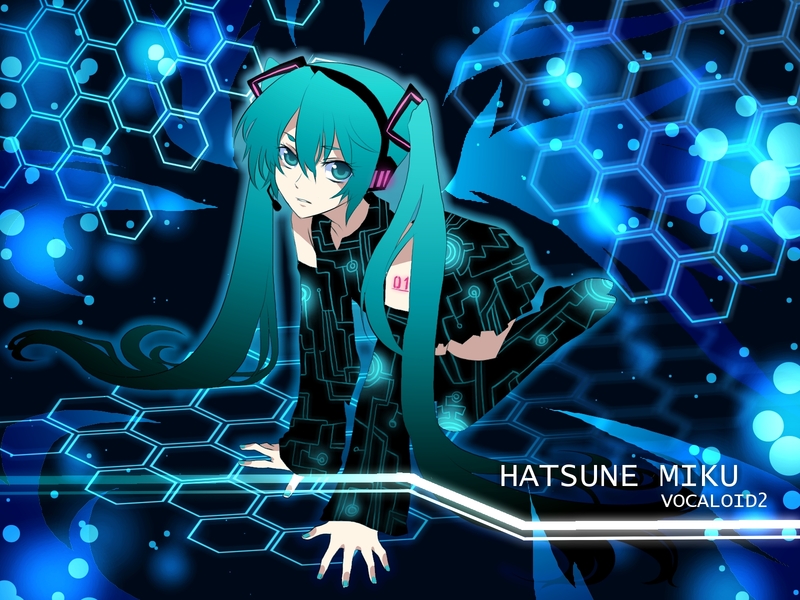 With the release of Vocaloid 4 and Cyber Diva coming the US in 2015, it’s almost hard to believe that another virtual singer has been in the spotlight in Asia since 2011, yet many Americans still have never heard of Hatsune Miku. If you’re one of them, don’t worry. 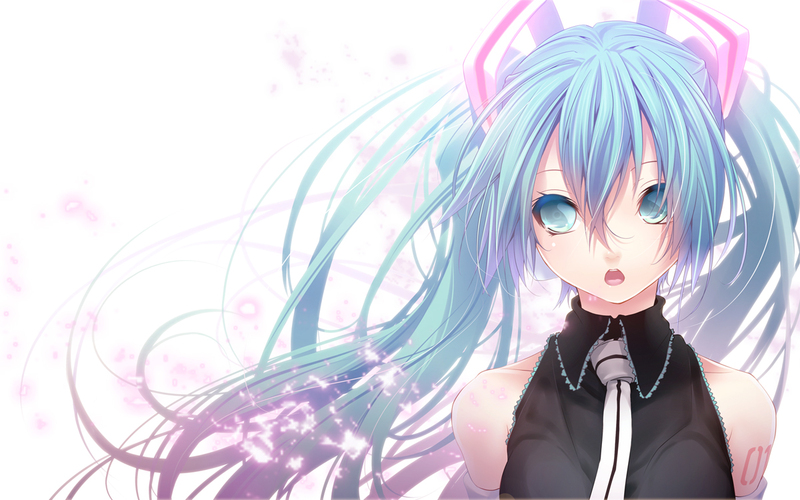 A San Diego based filmmaker has taken up the task of creating a Hatsune Miku documentary. This is a great look at the phenomena as a whole, and a nice introduction Miku if you’re confused as to what exactly this is. Check out episode one below! 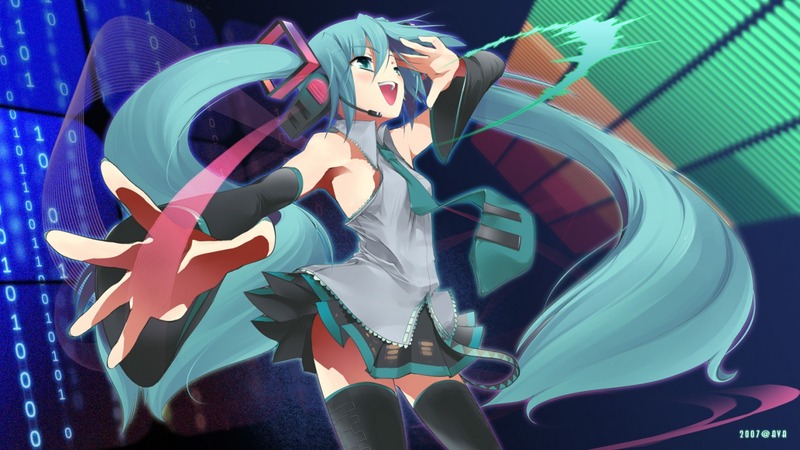 This entry was posted in Anime Music, Bedroom Producer, Japan, Musical Curiosities, Video, Vocaloids and tagged Hatsune Miku, hatsune miku anime, hatsune miku canciones, hatsune miku documentary, hatsune miku documentary addict, hatsune miku documentary channel, hatsune miku documentary films, hatsune miku documentary heaven, hatsune miku project diva, hatsune miku world is mine, vocaloid, vocaloid anime, vocaloid personajes, vocaloid wiki on February 18, 2015 by DemonicSweaters. Here’s something that is yet to hit the mainstream and you can get them for under $70 on Amazon! This is a tiny pocket-sized hardware synthesizer which uses the official Yamaha Vocaloid sound processing technology along with the Hatsune Miku voicebank to allow you to play in real time as a ribbon-controlled synthesizer! 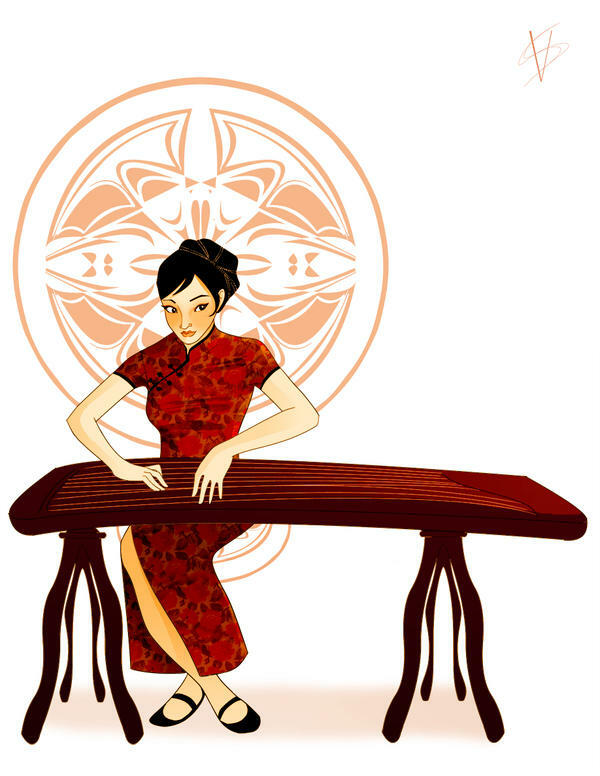 Um….. how fraking cool is this? For those of you that are not wanting to shell out the nearly $200 on Vocaloid and the Miku soundbank, you now have a much cheaper alternative. This is also really great for live performances and experimental musicians. Play it in real-time through fx pedals, great complementary item to the line of Korg micro-synths on the market today! This entry was posted in Bedroom Producer, Demos, Electronic Music, Japan, Music Production, Musical Curiosities, Synthesizers, Vocaloids and tagged Hatsune Miku, hatsune miku anime, hatsune miku concert, hatsune miku happy synthesizer, hatsune miku project diva, hatsune miku synthesizer, hatsune miku synthesizer download, hatsune miku voice synthesizer download free, pocket synthesizer, ribbon controller, synth, UTAU, utau download, utau wiki, utauloid, vocaloid synthesizer, vocaloid synthesizer app, vocaloid synthesizer download, vocaloid synthesizer free, vocaloid synthesizer online, vocaloid synthesizer program on February 1, 2015 by DemonicSweaters.